The Sombrero Galaxy (also known as Messier Object 104, M104 or NGC 4594) is an unbarred spiral galaxy in the constellationVirgo located 28 megalight-years (8,600 kpc) from Earth. 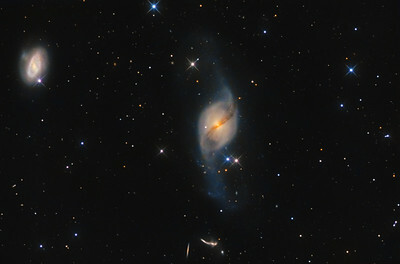 It has a bright nucleus, an unusually large central bulge, and a prominent dust lane in its inclined disk. 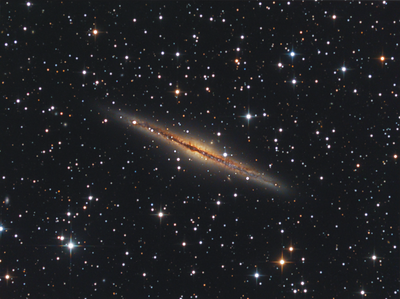 The dark dust lane and the bulge give this galaxy the appearance of a sombrero. 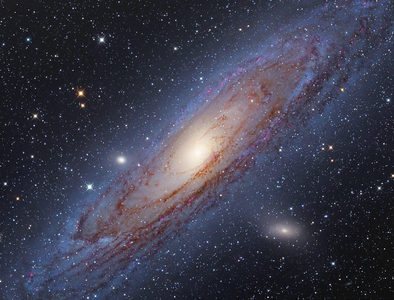 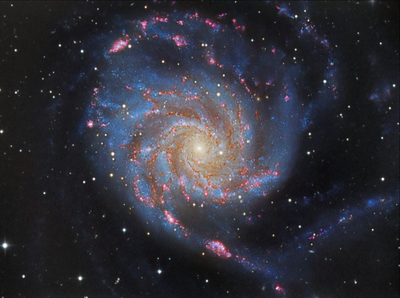 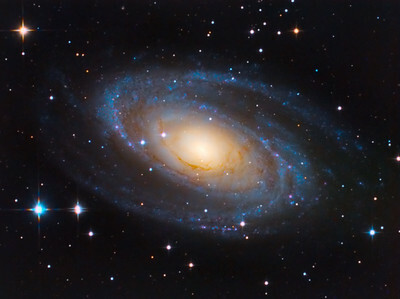 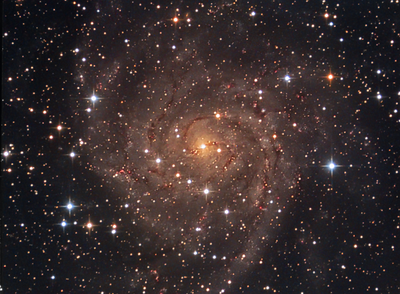 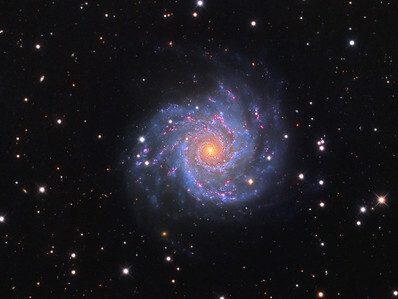 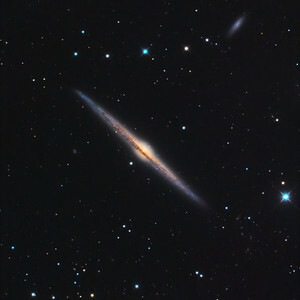 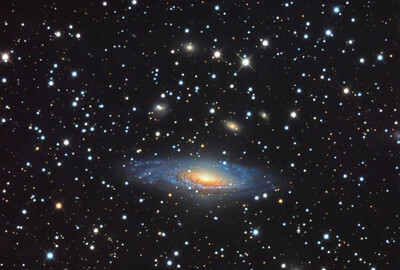 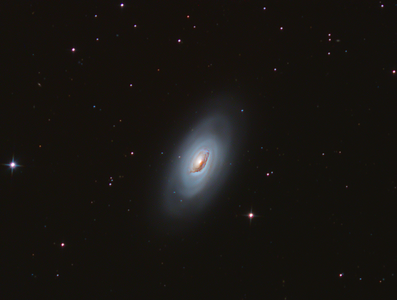 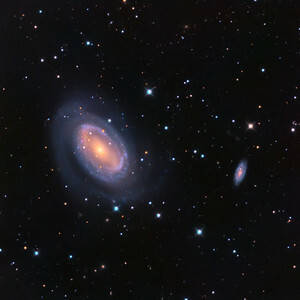 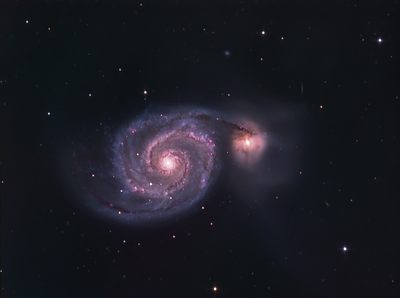 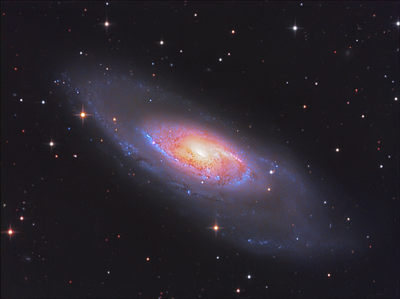 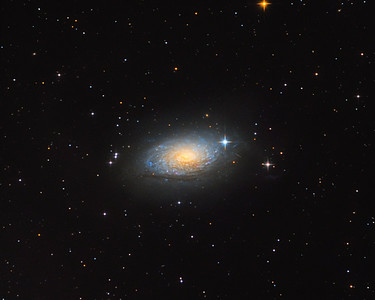 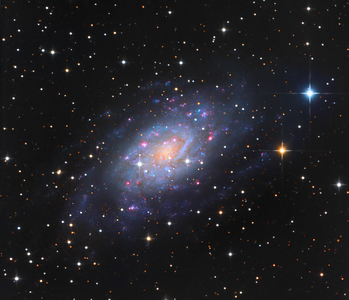 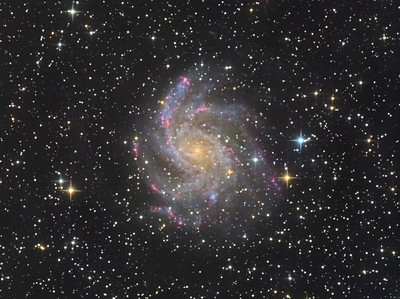 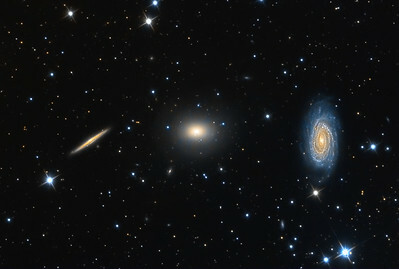 Astronomers initially thought that the halo was small and light, indicative of a spiral galaxy. But Spitzer found that halo around the Sombrero Galaxy is larger and more massive than previously thought, indicative of a giant elliptical galaxy.. 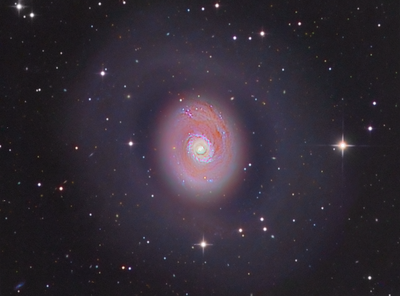 The large bulge, the central supermassive black hole, and the dust lane all attract the attention of professional astronomers.